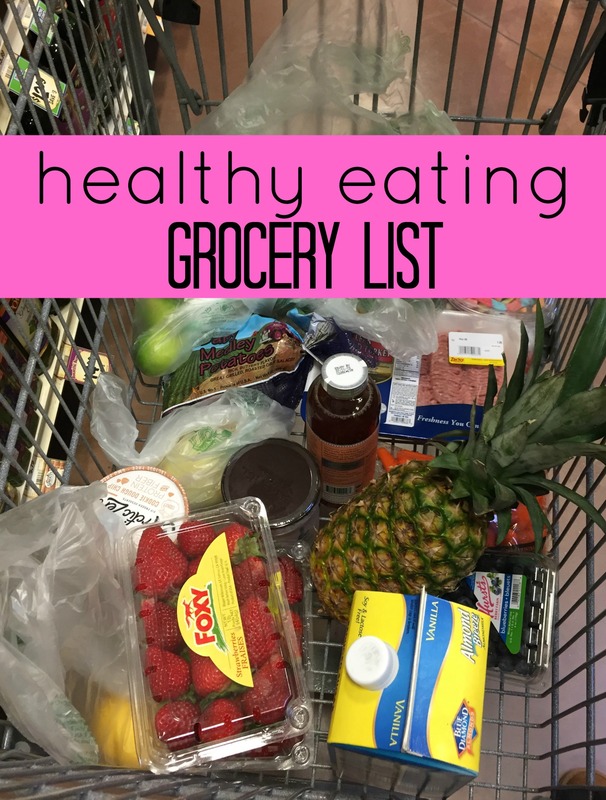 I usually re-stock produce weekly, and then fill in the meat, eggs, etc. when needed. 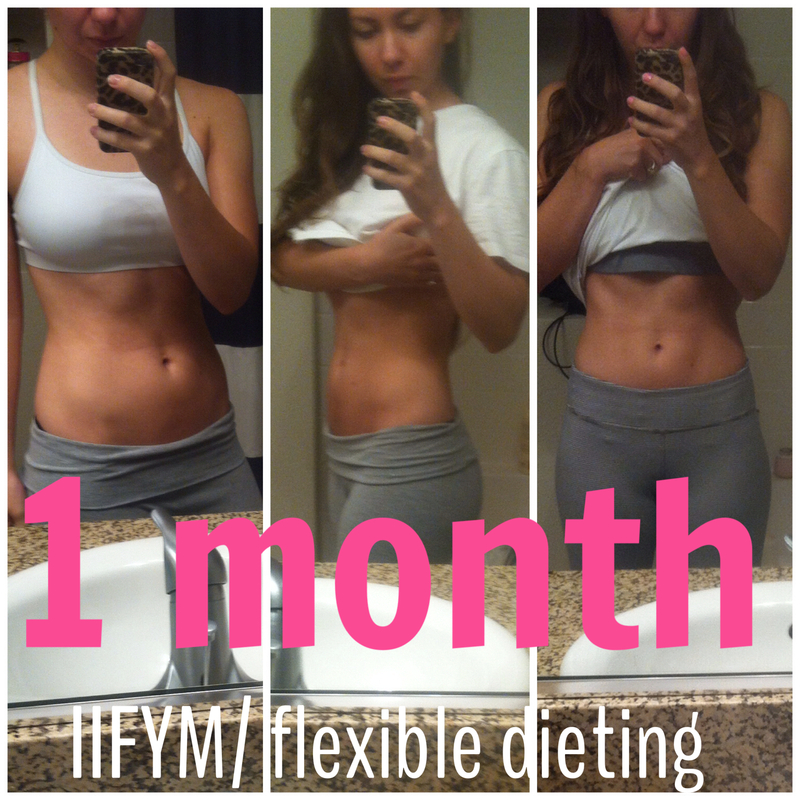 I don’t really follow any type of “diet” per-se, but I’d say I eat mostly “clean” [I hate that word], and then fill in with some fun foods…which is basically the definition of flexible dieting according to me. For example, you can see some sour gummy worms in this photo. 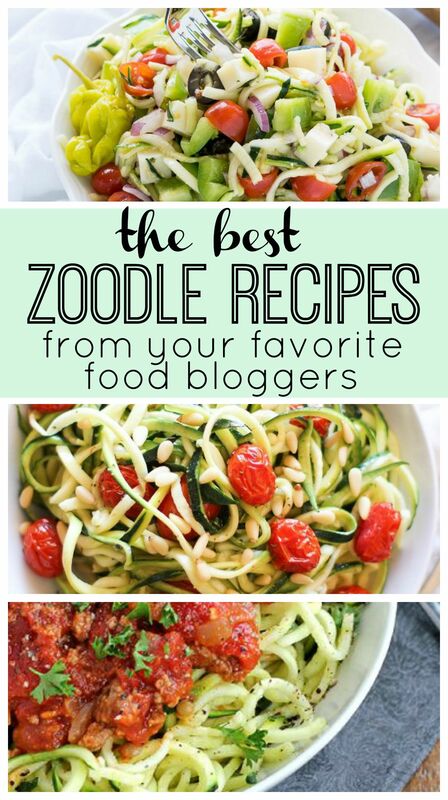 My other fave toppings/condiments can be found in this post. Produce varies depending on the time of year. In the winter I eat more steamed broccoli, roasted veggies, and apples. Now, I’m eating more salads, melon, berries, etc. Shopping in season = tastier and cheaper produce. Dinners- stir fry, fajitas made with grilled flank with grilled onions/peppers, turkey burgers, some type of large salad with grilled steak or chicken, and we also usually will do breakfast for dinner once a week. What are your favorite weekly meals? Does my list look much different than yours? 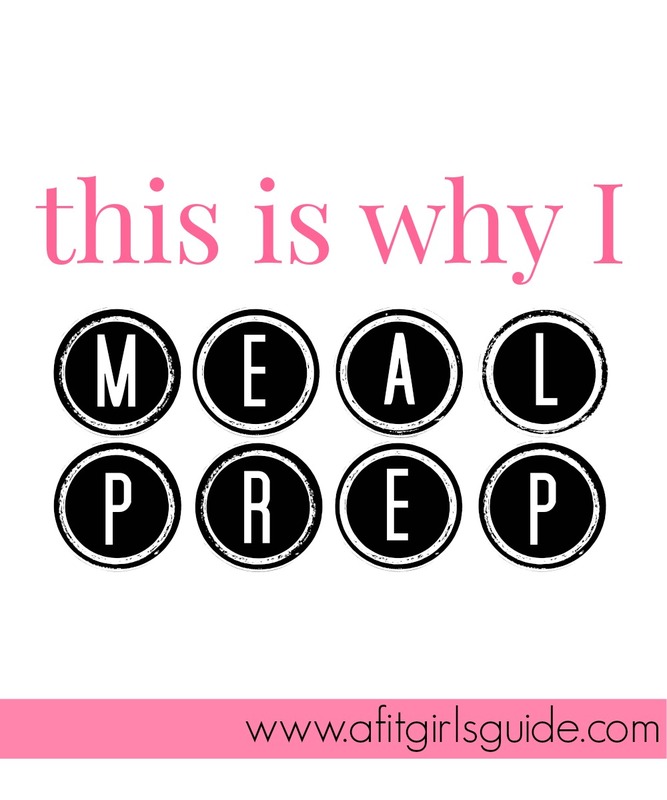 In my opinion meal prepping can make or break you when it comes to staying on track during a busy week. It can also be intimidating to spend an hour or 3 on Sunday/Monday night. Enter my beloved costco. 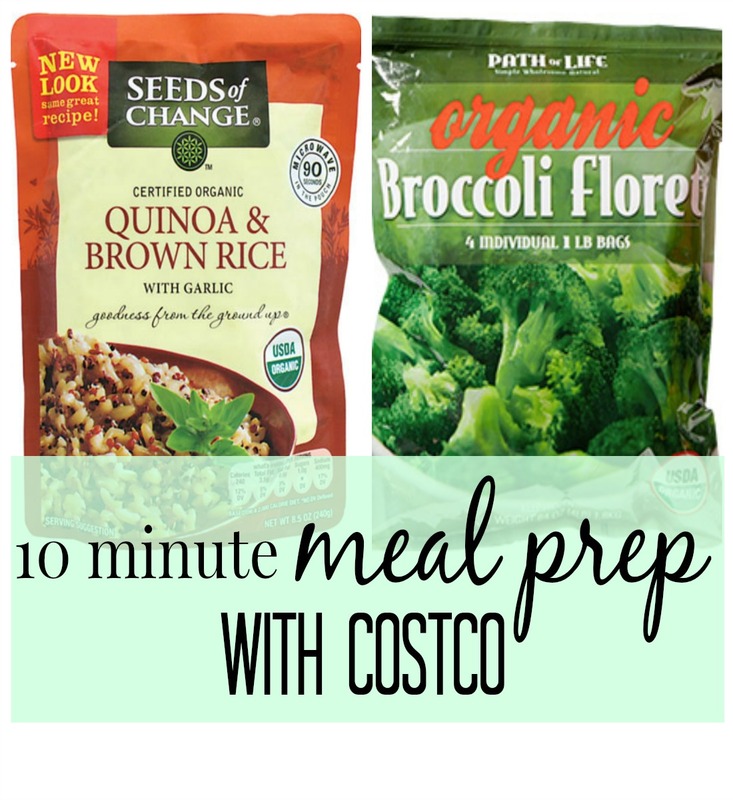 With 3 products and 10 minutes, a weeks worth of lunches can be prepped! While the broccoli is steaming, portion your chicken. I usually do 3 or 4 oz servings, but this depends on you and your goals/daily caloric intake you are aiming for. Any chicken you/you’re family won’t use in one week can be frozen. After the broccoli is done, allow to cool for a moment. While rice is in the microwave, portion broccoli. 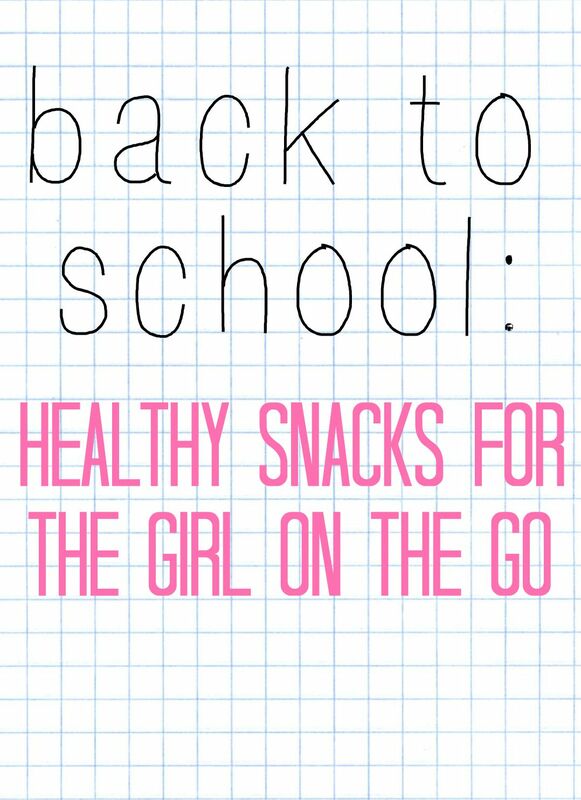 During this time you may also want to chop some extra fruit or veggies for snacks. After the rice is done, allow to cool and measure it into your containers. All done! The great thing about these simple meals is that they can be seasoned in anyway and of course you can use any veggie you’d like. I like to put Franks on mine, or sometimes will make a quick peanut sauce with PB2 to throw on top. I thought I’d share a little anecdotal evidence for why it’s important to be prepared! I’ve had a busy week with (who hasn’t) and am leaving at 8am and getting home around 8pm. I’m usually well prepped with plenty of food to keep me going throughout the day because 12 hours is a long time to go-go-go without enough food. But yesterday, I didn’t bring enough with me. I ended up getting a huge sandwich on campus around 3pm (pretty healthy-turkey, cheese, tons of veggies on sourdough with mustard. NO mayo). Not bad at all, but I couldn’t track the macros. I wasn’t too worried, and figured I’d be able to stay full til 8. But I got home and did a few things around the house and all of a sudden I was ravenously hungry. It’s been a looong time since I’ve gotten to that point. I made a quick flat out pizza, and while it was in the oven I was shoving my face full of skinny pop popcorn (my new weakness) again, not a bad snack, but I felt out of control. Even after my dinner I still kept snacking. Ugh. Anyway, today is a new day- but it was a great reminder why I do what I do. It works! and this was from September. Even though they don’t look that different, I’ve noticed a HUGE difference in my strength and energy, so I’ll call that a win. Do you have any tips for staying prepared during long days? 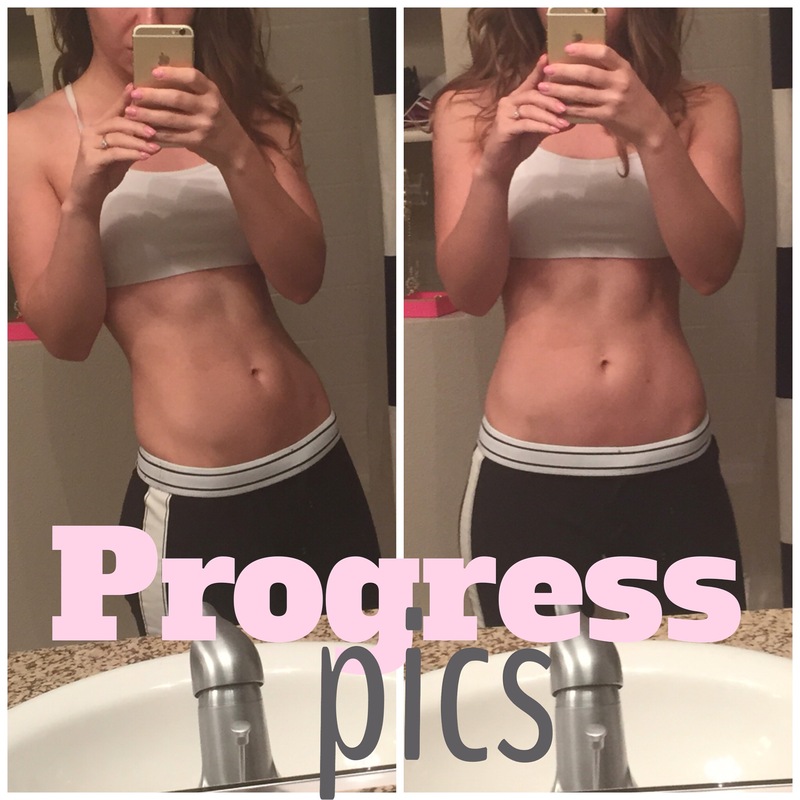 Any go-to meals? Just because you’re eating a lot of chicken and veggies, doesn’t mean your diet has to be boring. (and I really do hope you’re eating more than chicken and veggies). 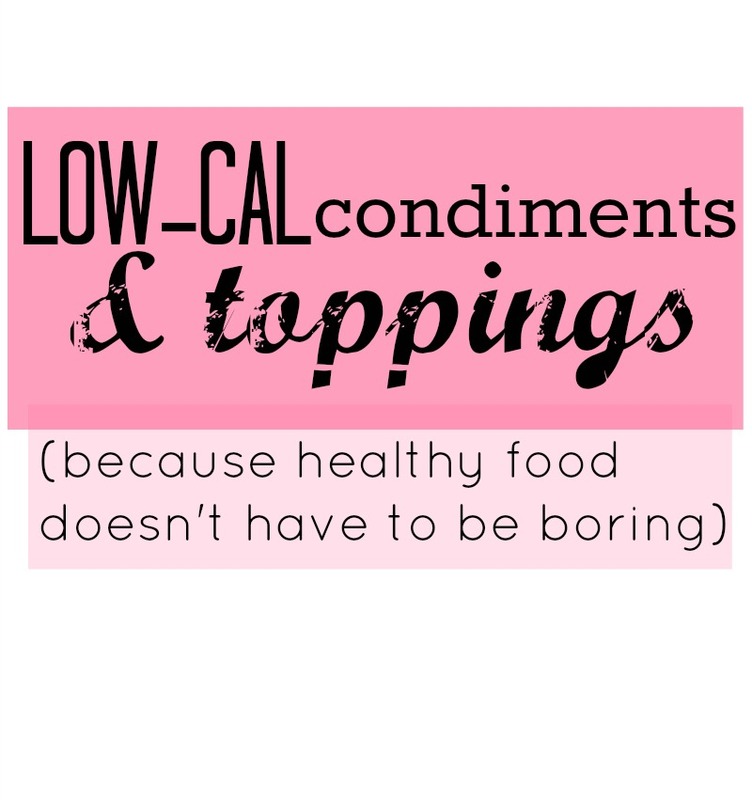 Here are a few of my favorites when it comes to getting a lot of bang for your [caloric] buck. Franks: on eggs, chicken, veggies, anything. I like it on flat-out pizzas too. PB2: mix with greek yogurt and SF/FF cheesecake flavored jello pudding for some serious yum. Also makes a great low-cal peanut sauce (see above). And you can just mix it with water too, for a PB alternative. Braggs Liquid Aminos: great for stir fry! Stevia: anything you want to sweeten up a bit. I have been known to put stevia and cinnamon on my egg whites and cream of rice. Weird, but delish. 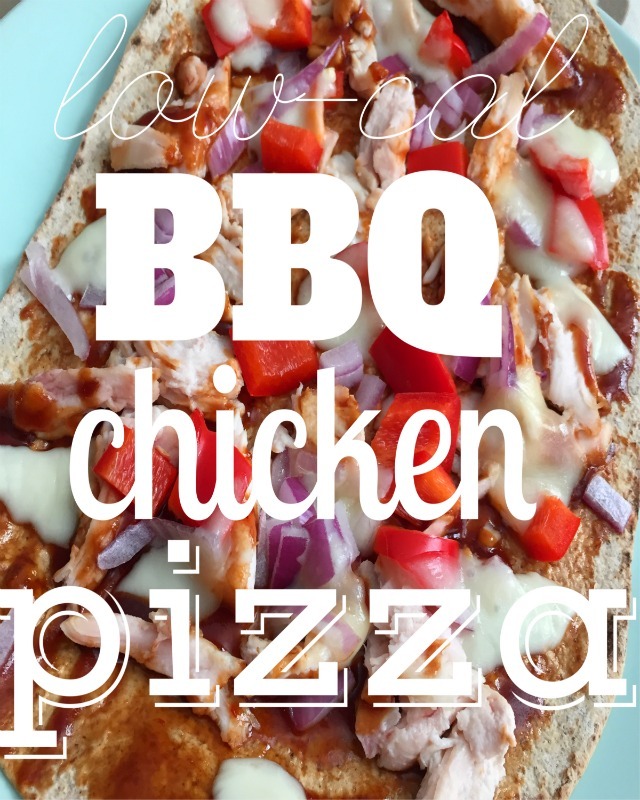 BBQ Sauce: (I like Stubbs brand) again, use on meat, veggies, and my BBQ chicken pizza. Mustard: lots of flavor for like, 10 calories. My favorite way to use it is in tuna salad. What are your favorite ways to pack a flavorful punch in the kitchen? Happy Tuesday! Here is an easy “recipe” aka throw it together and wait a couple minutes while it’s in the oven…I love making this for an easy lunch or dinner and my husband loves it too…it’s customizable which makes it great for picky eaters, also. mix BBQ sauce, peppers, onion, and chicken and place on top of wrap. place sliced cheese on the top. Bake at 400* for about 5 minutes.